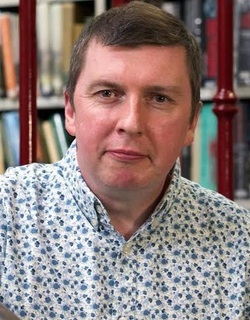 Howard Linskey’s north-east crime series is published by Penguin Random House. The Chosen Ones, The Search, Behind Dead Eyes & No Name Lane feature investigative journalists Tom Carney and Helen Norton, along with Police Detective Ian Bradshaw. Howard is also the author of a trilogy featuring Geordie white-collar gangster David Blake in The Drop, The Damage & The Dead. Howard’s books have been published in Germany, the Czech Republic, Australia, New Zealand and the United States, as well as in the UK. He is an Amazon Top-Five, best-selling author. Originally from County Durham Howard now lives in Herts with his wife Alison and daughter Erin.